Capital plays an extensive role in maintaining the health of your venture. Every small or big business require appropriate cash flow to manage its daily affair. 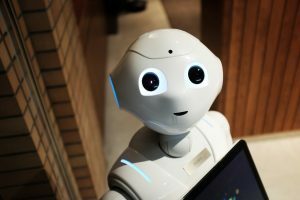 You might need capital for various initiatives like upgrading pieces of machinery or an enormous marketing campaign to boost the sales during the festive season. In such vital situations, when people don’t have the needed cash flow to operate the functioning of the business, they approach for a business loan to meet the additional demand of capital. In the market, there are innumerable business loans available for you, but getting one from reputable banks can be a back-breaking exercise. Possibilities are high that your business will have to present collateral, conduct dozens of paperwork and weeks of waiting for approval. You can tackle hurdles like heavy paperwork, providing collaterals and late approval with the assistance of an effortless procedure of unsecured business loans. 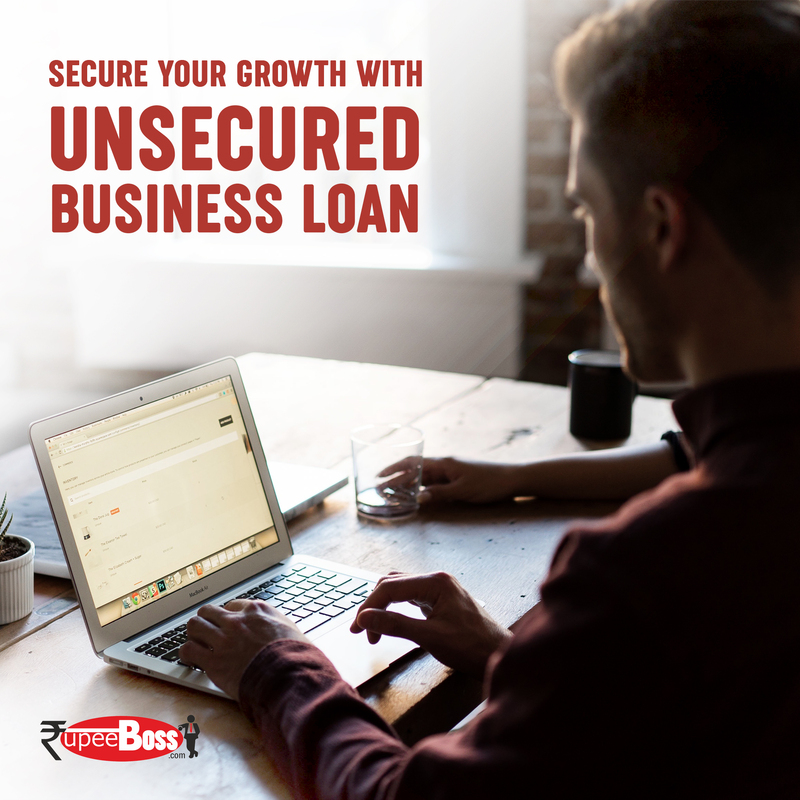 You can apply for an unsecured business loan and conserve your valuable time to focus on growing your business. An unsecured business loan will assist you to attain funding for amounts varying from 5 lakhs to 2 crores without any complicated application procedure. We know the true value of capital in the smooth functioning of the business, thus our experienced professionals will make sure that your business loan application gets approved within a week. Why Unsecured Business Loan is favourable for SMEs? 1) You don’t need to provide any collateral against this kind of business finance. 2) The process of unsecured business loan is very swift. 3) Short-term repayment- means don’t need to pay interest for a long time. What are the eligibilities to get an unsecured business loan?